Pontins Pakefield is situated near Lowestoft in Suffolk, on what is referred to locally as the Sunrise Coast, it is one of our most peaceful resorts and is ideal if you just want to get away from it all and spend time together whilst enjoying our unbeatable facilities. 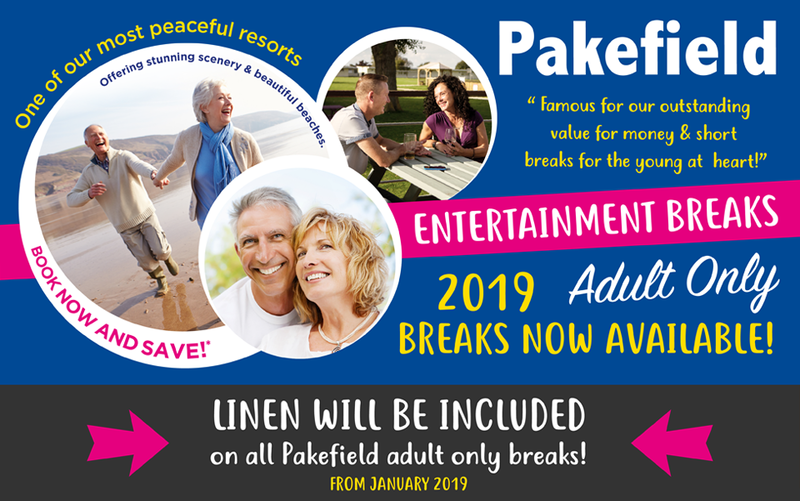 Take some time out from the hustle and bustle of everyday life and come and enjoy Pakefield’s relaxing and friendly atmosphere. 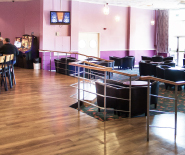 This is our main entertainment venue, boasting a sprung floor, newely installed sound system and fully equipped bar. Located in the main building, it has easy access to the arcade, Nisa shop, cafe and recaption areas. Newly refurbishe, the Queen Vic is located next to the restaurant, very handy for a drink before or during meal times. This bar is ideal to watch the football from a comfy sofa, or relax on the boardwalk area and enjoy. Our newest venue, the Seaview Bar captures views of the sea from its decking area. Ideal for a quiet drink or as a function room, it comes with a small dance floor and relaxing decor. The Prince’s Showbar is our second largest venue, also boasting a stage and dance floor. It has been the venue for many late night cabarets. It also has a fully equipped bar for all your refreshment needs. Do you fancy yourself as the next Ronnie O’Sullivan or Phil “the power” Taylor? If so come and try your luck in the Games Room where we have Darts and Snooker along-side Short Matt Bowls and Table Tennis. 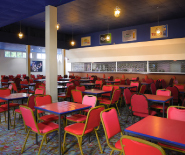 Join us on a Select Adult Only Break at Pontins Pakefield, with beautiful gardens and relaxing surroundings, there are plenty of choices for food and entertainment too! With a fully heated indoor swimming pool and fantastic activities around the park to keep you busy through the daytime, you will never struggle to find something to do and in the evenings we offer fabulous entertainment to keep you entertained. Our traditional adult only breaks are great if you want to sit back, relax and be entertained! Pakefield has a beautiful coastline and lots of unspoilt countryside all on your doorstep. Set in the stunning County of Suffolk with the Norfolk Broads close by, you will always be assured of beautiful scenery, wildlife watching opportunities and a gentle pace of life. Enjoy a break of side splitting comedy with music & comic acts every night that are sure to have you laughing your socks off! 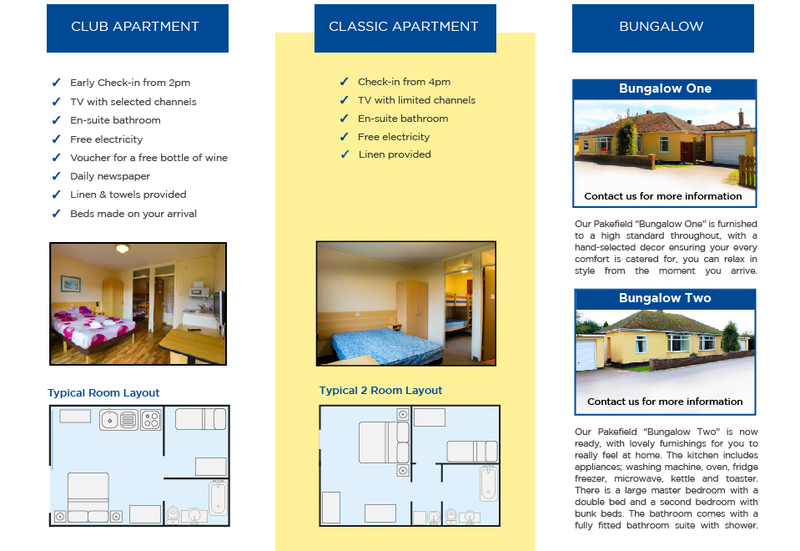 *Price Per Person, based on 2 sharing a 1 bedroom classic apartment with relevant catering and nights included. Drink discounts apply to selected drinks at selected times on dates shown, subject to managers discretion. Subject to Availability. 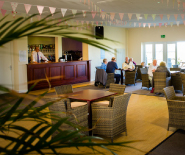 Pakefield Single Supplement & Club Upgrade cost – £10 per person, per night each. £15 Second Bedroom Supplement Charge at some parks. Prices are per person based on 2 people sharing a 1 bed Classic apartment, single supplements apply. Ben Linen and Towels are not included but can be purchased on park. 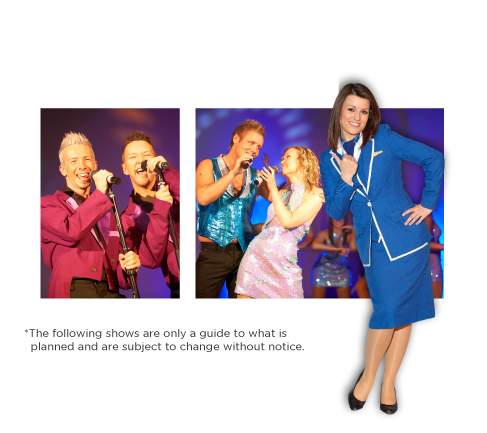 Pontins reserves the right to change and/or remove promotions/prices without prior notice. Re-live the 60’s at Pontins Pakefield, with a fantastic live cabaret line up every night. With a host of music that will send you back in time and get you on the dance floor. Relax, treat yourself and enjoy the beautiful sound of Motown at its best! Put on your dancing shoes and boogie on down to a weekend of classic Motown Tributes. This weekend is a must for country music fans, we are going to have a boot swinging boogie, full of square dancing, line dancing and all the dancing you can think of. An exciting break packed full of great entertainment from our cousins across the pond… introducing our very own Music of the States. Re-live the 90’s at Pontins Pakefield, with a fantastic live cabaret line up every night. With a host of music that will send you back in time and get you on the dance floor. 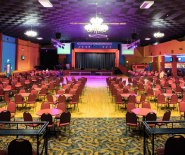 Re-live the 80’s at Pontins Pakefield, with a fantastic live cabaret line up every night. With a host of music that will send you back in time and get you on the dance floor. Re-live the 70’s at Pontins Pakefield, with a fantastic live cabaret line up every night. With a host of music that will send you back in time and get you on the dance floor. How about combining your love of 70’s & 60’s music and extending your stay to a whole 7 days to enjoy the two events below? Come and join us at Pakefield for a musical extravaganza of tributes to great stars every evening. Sit back, relax and enjoy the delights of some of the All Time Musical Greats. 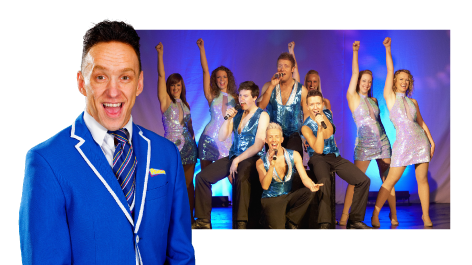 Re-live the 50’s at Pontins Pakefield, with a fantastic live cabaret line up every night. With a host of music that will send you back in time and get you on the dance floor. Turkey & Tinsel breaks have everything you have come to love about a Pakefield adult only break but with that extra festive feel. With fantastic cabarets and tribute acts on hand, you definitely don’t want to miss these festive themed breaks.